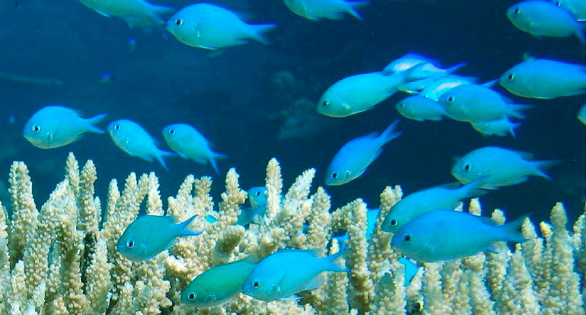 Green Chromis, although frequent spawners in the reef aquarium, finally made the Captive-Bred List in 2013. Image by Richard Ling/Wikipedia. 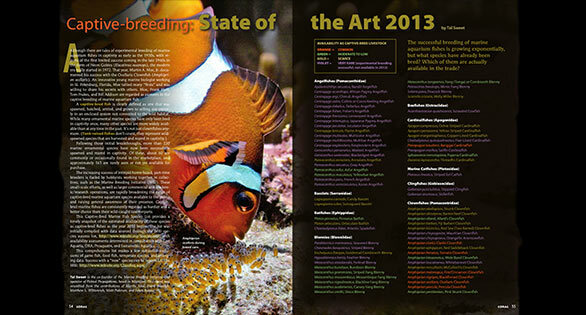 CORAL Magazine’s updated and definitive captive-bred marine aquarium fish species list current through December 17th, 2013, by Tal Sweet. 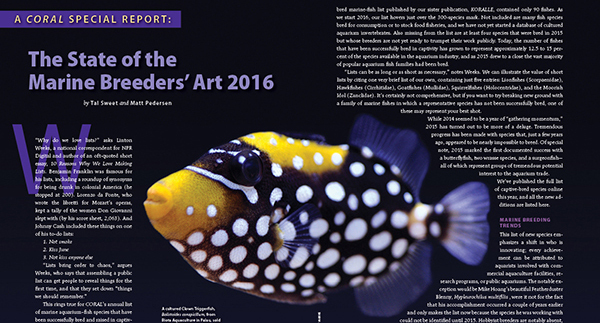 As soon as CORAL Magazine’s 2013 Captive-Bred Marine Fish Species List was published last year, new additions started to show up. Several species that were left off the 2013 list have now been added, as well as new species that were confirmed as being captive-bred during the year. 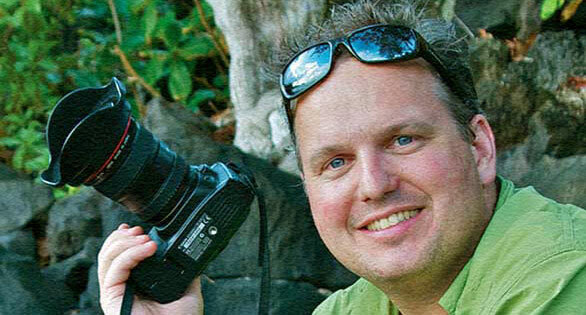 More than 30 new species have been added to the list, bringing the total to over 250. 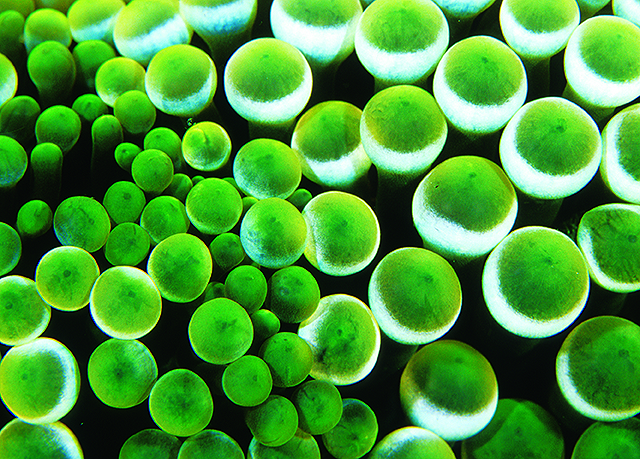 While there haven’t been a lot of new species released commercially by the large aquaculture facilities this year, there have been some exciting developments. 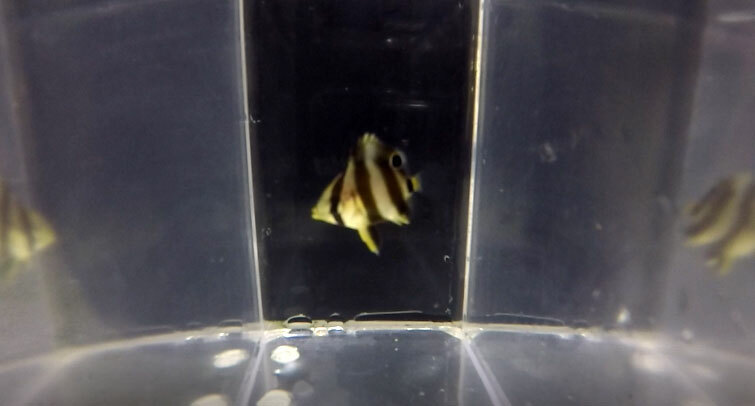 Following up her success last year with Genicanthus watenabei, Karen Brittain in Hawaii has continued to pursue angelfish breeding projects. 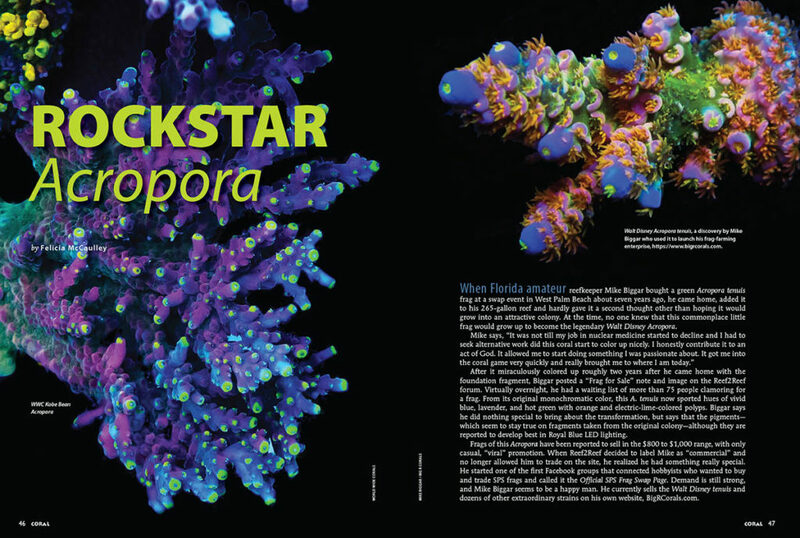 She started off revisiting Reef Culture Technology’s success with Centropyge interruptus as part of her “A Girlfriend for Fabio” IndieGoGo campaign, and promising progress was made in the second half of 2013 pursuing a species first with Paracentropyge venusta. 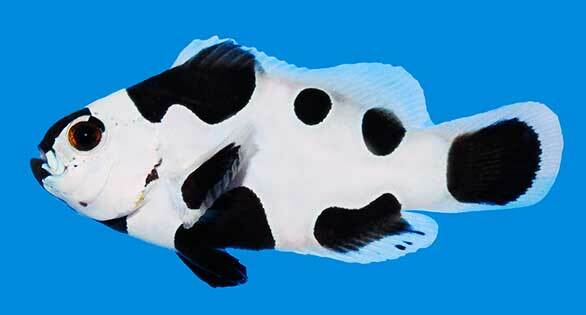 Hopefully we will be able to put the Venustus Angelfish the list next year. 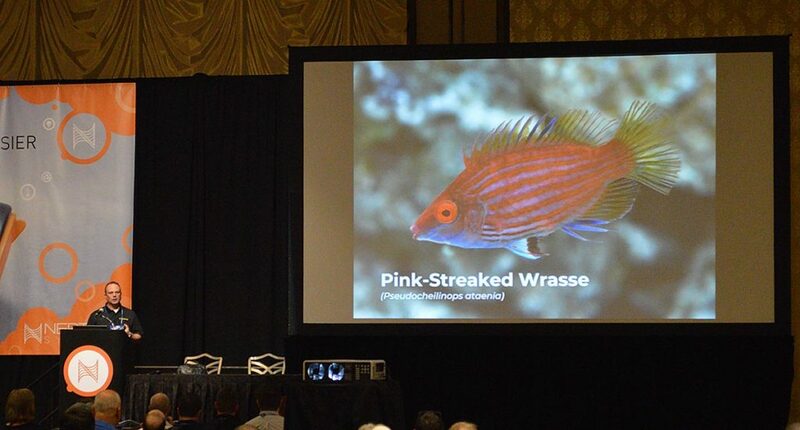 During 2013, in an effort to narrow down the definition of “what is” a captive-bred marine fish (along with other trade jargon), Richard Ross dedicated an issue of his Skeptical Reefkeeping series to the subject. 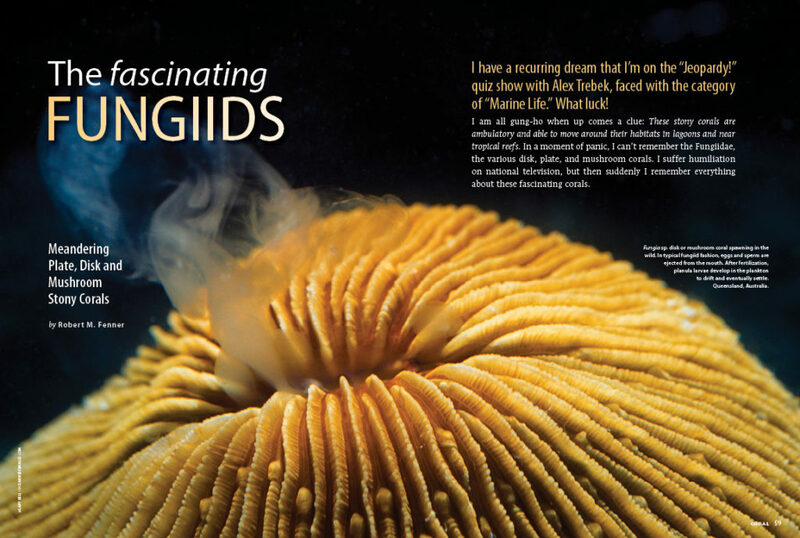 See http://packedhead.net/2013/skeptical-reefkeeping-viii-animal-origins-some-proposed-definitions/. 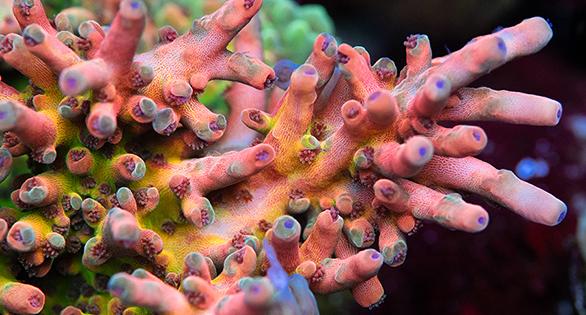 Ross, along with Kevin Erickson, has compiled a detailed list of terms and definitions used when referring to the origins of our marine livestock. The Marine Breeding Initiative (MBI) is in agreement with this “captive-bred” definition: “Captive bred fishes are organisms that were spawned and raised in tanks or other captive facilities on land.” We augment this to simply state that captive-breeding, to be regarded as truly successful, must at a minimum raise offspring to a juvenile, marketable size. 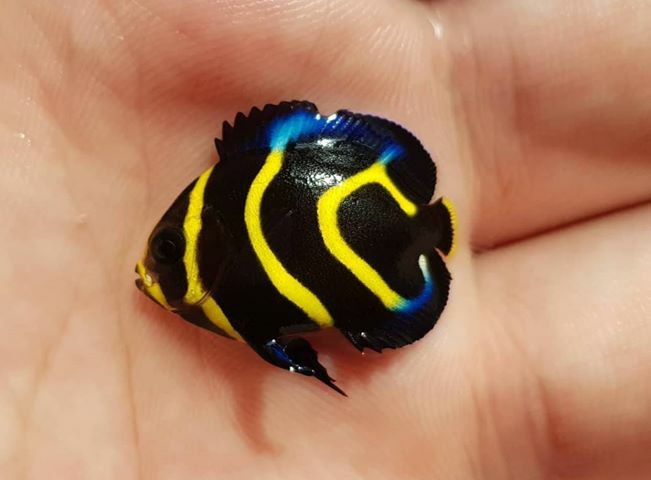 As more focus is being placed on pelagic-spawning species such as tangs, butterflyfishes, and angelfishes, it is likely that we will be seeing a much broader range of captive-bred fishes available in the near future. 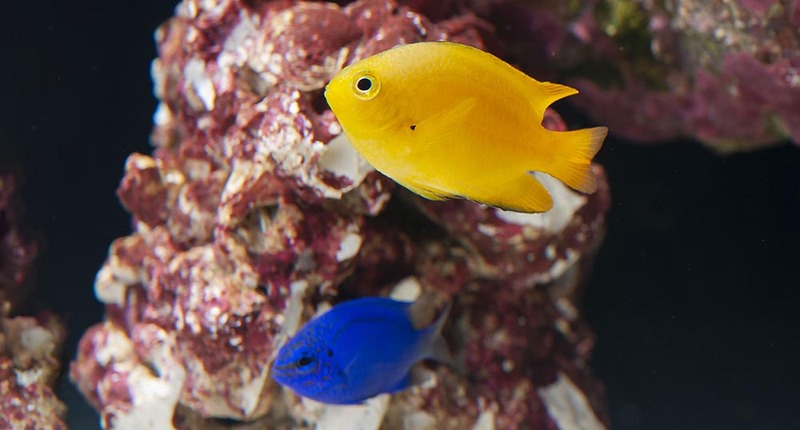 It is truly an exciting time in the realm of captive breeding of marine fishes, and we look forward to what the future has in store. 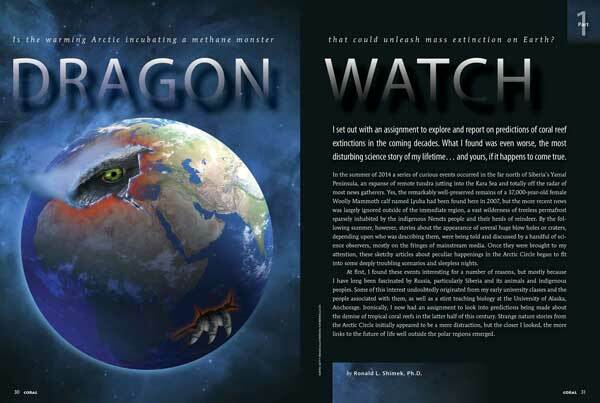 This list is as up to date as possible at the time of publication and was compiled with the help of Live Aquaria, ORA, Sustainable Aquatics, and Matthew Pedersen. 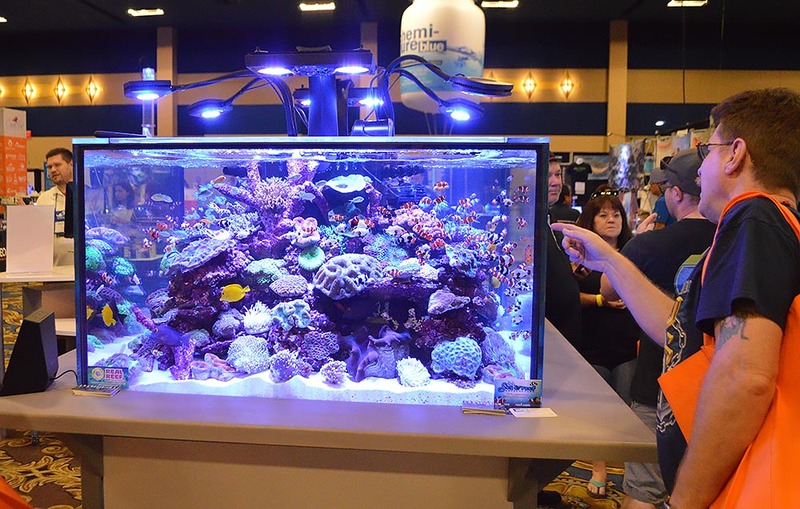 Tal Sweet is a marine fish breeder whose company, Fishtal Propagations, produces clownfishes, dottybacks, gobies, and Banggai Cardinalfish in Waterford, Michigan. 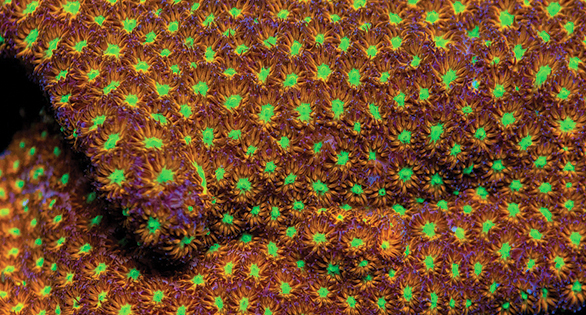 He is one of the founders of the Marine Breeding Initiative (MBI). Green = Commonly Available. 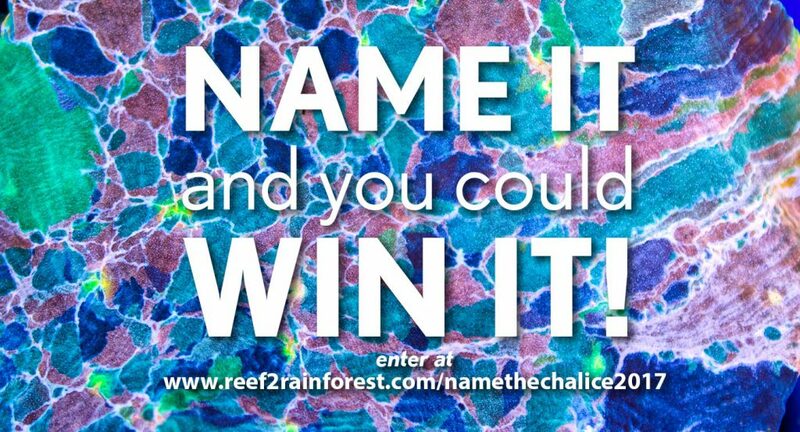 Easy to find as a captive-bred fish, often from more than one source, throughout 2013. Blue – Moderate to Low. Might haven taken some searching, and availability may have been limited, but was reasonably obtainable as a captive-bred fish in 2013. Purple = Scarce. 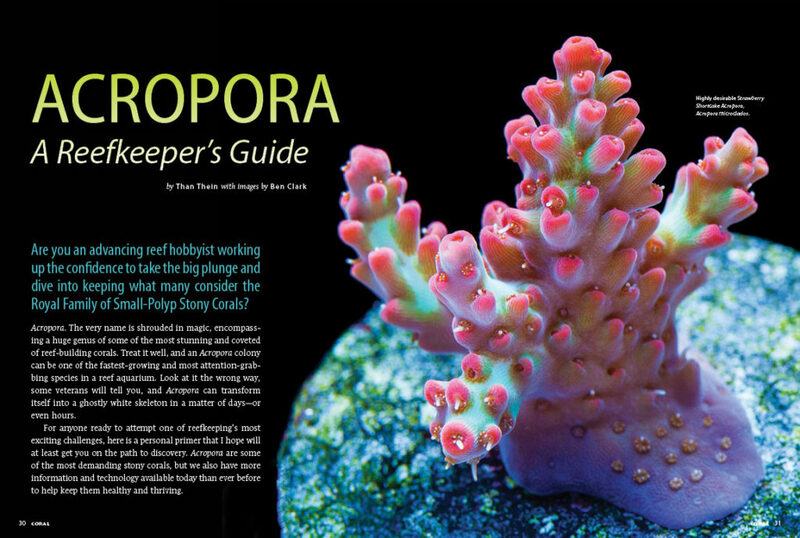 Generally only one source or breeder is known, and potentially only a handful of specimens may have been available. 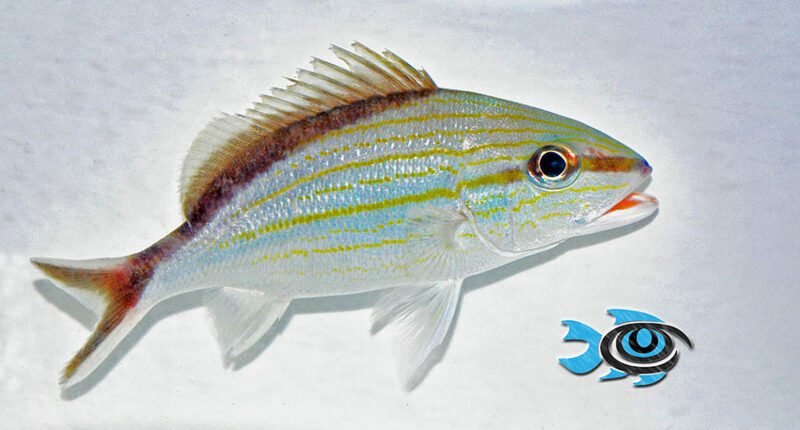 You may have “had to know someone” or even know the breeder directly in order to obtain them as captive-bred fish during 2013. Black = None. 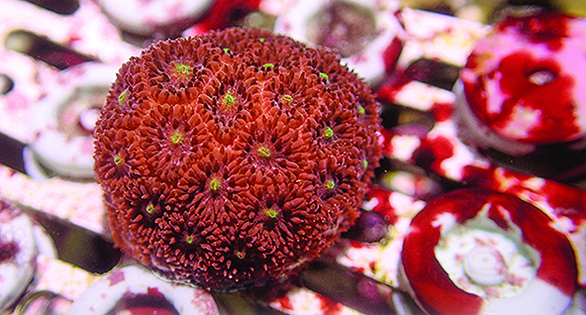 The authors and consulted parties were unaware of any retail availability of this species from a captive-bred source during 2013. *New to the list for 2013. May have been first captive-bred in 2013, or may be a species accomplishment occurring prior to 2013, only coming to our attention or confirmed in 2013. 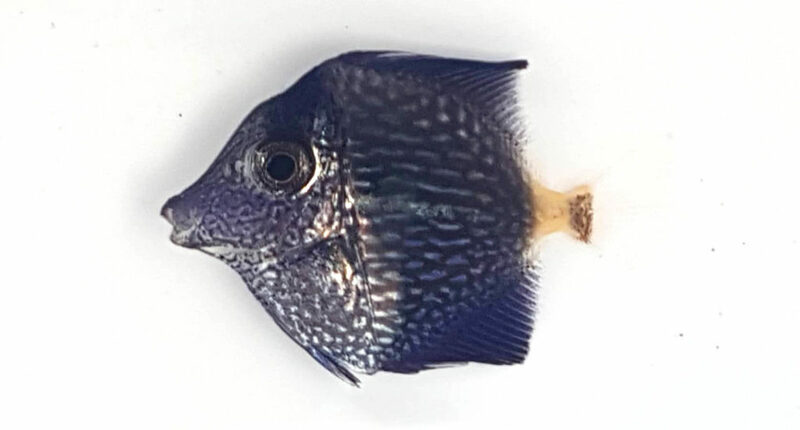 ** Name validity of Chaetodontoplus cephalareticulatus is under debate; some consider the Maze Angelfish it to be a variant of C. chrysocephalus (the Orangeface Angelfish) or even a naturally occurring hybrid of one or more Chaetodontoplus spp. 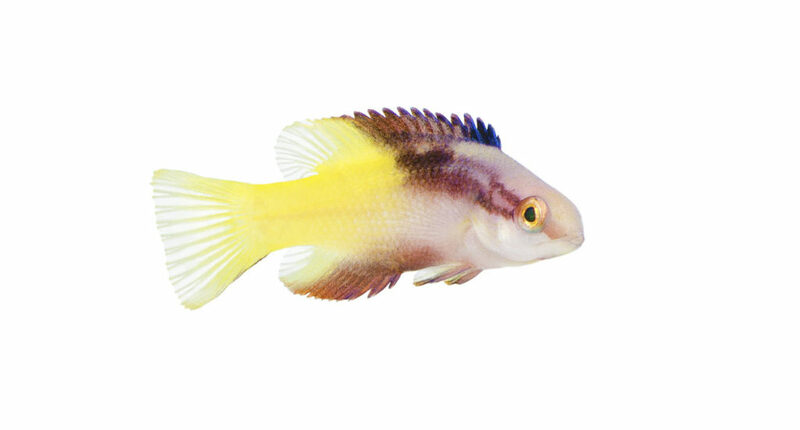 Please see the updated captive-bred marine fish species list for 2016!